Splurging - um, what's that? 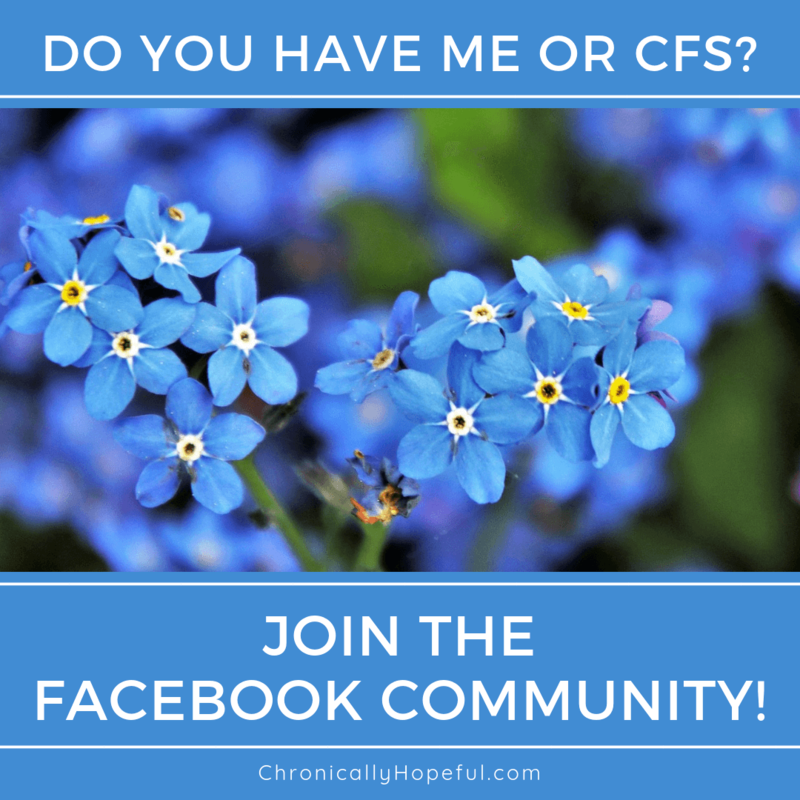 I fell ill, became housebound and then bedridden with severe ME/cfs in 2015. In 2017 Spring time was a season of improvement and, although still housebound, I was no longer bedridden! I am really excited about this Spring and all the great opportunities it holds! Splurging - um, what is that? Living a housebound life means hardly ever going out to the shops anymore. Splurging is not really something that I can afford to do - but that doesn't stop me from "window shopping" on my laptop! Something I have spent some money on this past month has been some supplies for ME Awareness Day which is coming up on the 12 of May. I bought some lovely blue lights to decorate a street facing window and I have just ordered a Millions Missing t-shirt too! As I explained in a previous post, I am currently taking part in The 100 Day Project. This year I am focusing on watercolours and gouache. I am really enjoying this challenge and I can already see improvements as I practice on the same theme each week. The theme-a-week plan allows me to repeatedly practice similar paintings and really focus on improving my technique. With the new month and new season I am filled with joy and excitement as I plan to put some of my dreams into action. The problem is that my mind is overflowing with ideas and rearing to go, but my body is not capable of keeping up right now. This requires much patience and kindness towards myself as I slow down and rest more than I'd like to. It is a delicate balancing act that isn't easy to master, but it is vital to get enough rest if I want to succeed in making my dreams become a reality. I briefly mentioned above that this Spring also involves some life changes and that I'm working hard to make my dreams a reality. I have started some projects I am very passionate about and I am pouring the very limited amount of energy I have into them daily - as and when my body allows. I am a firm believer that we all have gifts and talents for a reason and I am finally putting mine to work. I have spent most of my adult life working hard and putting the things I'm passionate about on the back-burner. This month that is changing, I'm taking a leap of faith and facing my fears. I cannot wait to see what God has planned for the journey! Pin "A season of anticipation & new beginnings"
I need to do less splurging and more balance…? Oooh I can’t wait to see your watercolours after the 100 days. My mum was a watercolour artist (before she lost her eyesight) so i always love seeing that medium. Will you do anything special on the ME awareness day? You could paint something for your window!? I love how you made the prompts flow seamlessly, that’s an art in itself! ? I also love your art project, and will be stalking you on that ? Spring is indeed a lovely season, although I’ve forgotten what seasons are like, having lived in Singapore for a long time (it’s summer year round :/). Would love to live somewhere with seasons. I think the changes every quarter would remind me that life is everchanging, and beautiful in different ways ? It sounds like a lot of us are using art as way to cope and manage our chronic illness and pain. I’m looking forward to seeing your other pieces of artwork, and I hope you’ll consider interviewing with me on my site for artists that use Art Therapy for illness. It’s nice to meet you! I’m visiting your site through Sheryl’s April link-up party. I really enjoyed reading your answers to this month’s prompts. For now, we are in Arizona, near Phoenix. We are already in the 100s, about 38 or so degrees Celsius. The hottest I’ve experienced here is 122. We have a bit of Spring in January. It is quite strange. Spring in England must be lovely. I am happy that you are taking the leap of faith. It makes all the difference in the world!